They're nuts and bolts with a chrome finish. 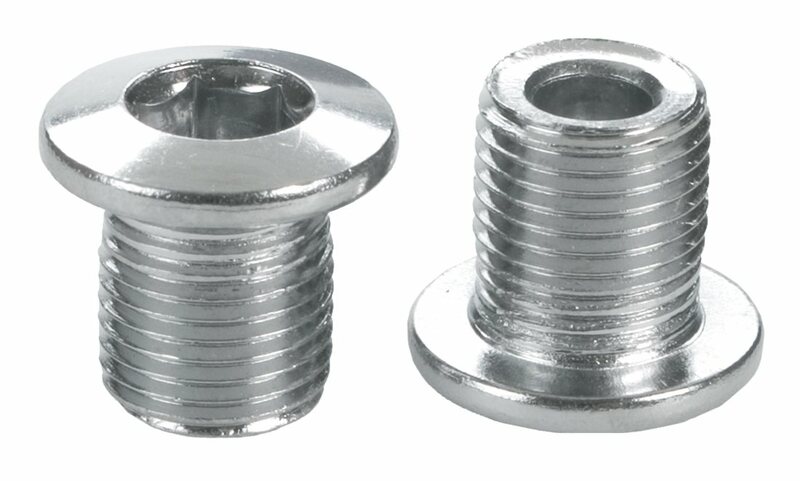 Nice, inexpensive replacements for bolts that are beyond refurbishing. I've used them on two bicycles now and they tighten the chainrings just like they're supposed to.